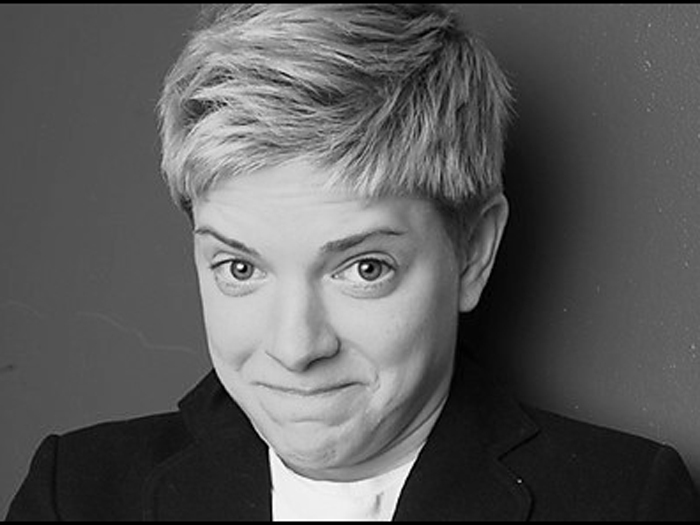 Mae Martin, star of BBC (UK) Radio 4’s Mae Martin’s Guide to 21st Century Sexuality and seen on BBC3 (UK)’s Russell Howard’s Good News and Live From the BBC is breaking the habit. Previewing her new show, “Dope” she ‘whips through personal anecdotes and smartly written analogies’ (The Times) of a life-time of obsessions, fandom and addiction. It shines a light on that one weird shrimp we all have in our brains that is happy to pursue short-term pleasure despite the long-term negative consequences. It asks – who are we when we’re not addicted?